Funeral services will be 10 AM Friday, June 22, 2018 at the Vondel Smith & Son South Colonial Chapel, 6934 S. Western Avenue, OKC. Burial will follow at Sunny Lane Cemetery, Del City. 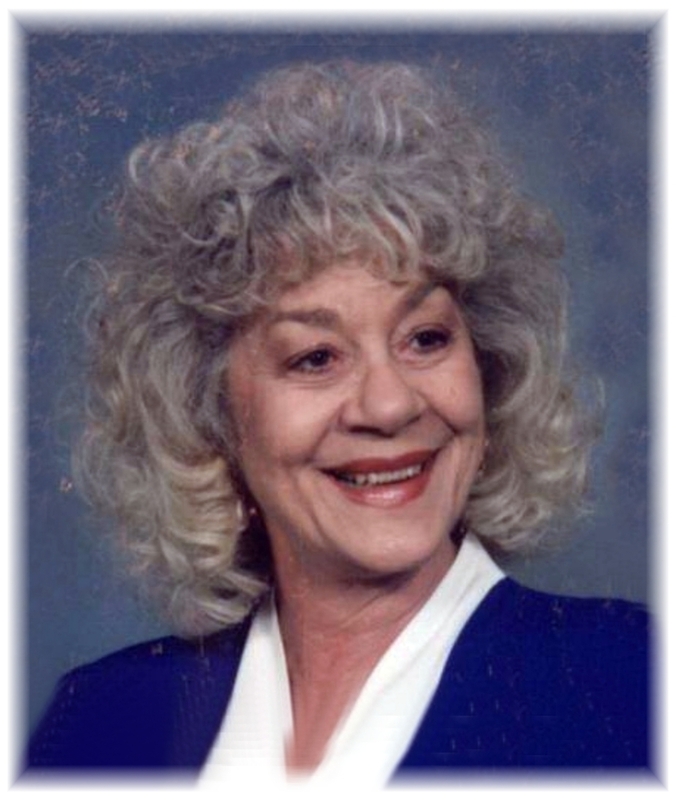 Billie Jo Nunley,79, went to be with the Lord on June 16, 2018. She was born July 21, 1938 in Geary, OK to Lillie and Arthur Coil. When she was 13, she met the love of her life, Paul Nunley. They were married in 1955 and remained so until Paul’s death in 2015. They worked side by side at their machine shop for many years. She and Paul were proud members of Southminster Presbyterian Church for most of their lives. She loved being with family and friends and spent many hours crafting and gardening. Her dear friend and neighbor, Diane Carroll. To send flowers to the family of Billie Jo Nunley (Coil), please visit our Heartfelt Sympathies Store.